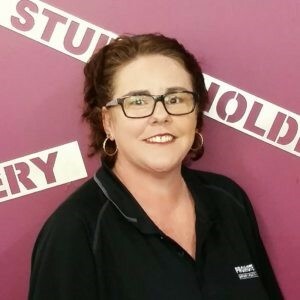 Sonja is the face of Promote You & the welcoming smile you see when you visit us in store.She joined team in early 2015 and is the little ray of sunshine in the office.Her extensive sales experience, attention to detail, and her regular supply of delicious goodies at morning tea time makes her a valued part of the sales team. Ali started at Promote You in 2008 as a part of the embroidery team before answering her calling into sales the following year. Her embroidery experience and extensive knowledge of Promote You’s products and services makes her a valuable member of the team. 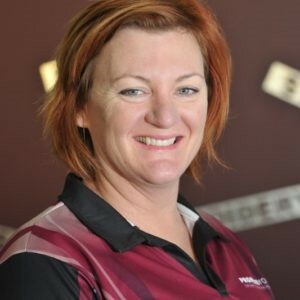 The founding member of the Promote You staff, Peta has been with the business since we opened in 2005, as an embroiderer and trainer. 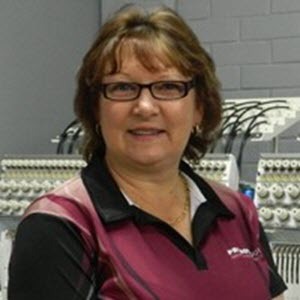 With over 15 years’ experience in all types of industrial and commercial embroidery, she is an invaluable member of our embroidery team. 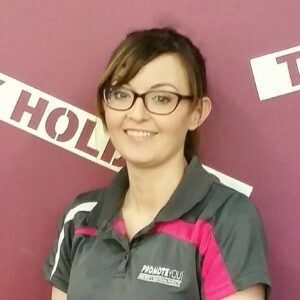 Leah started at Promote You late in 2010 as an embroidery assistant, to help the girls with all the ‘fun’ parts of the embroidery process like trimming and folding. She has since become an important part of the team whose brilliant organisational skills and previous retail experience have helped the business evolve and improve.